RdpZone provide high quality RDP service, equipped with powerful server & limited users. 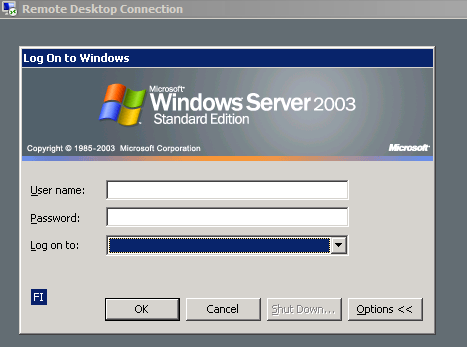 All RDP’s come with Windows Server 2008 running on a dedicated SSD drive to handle heavy workload. Visit www.rdpzone.com or click here to contact. 12 hrs No Question Money back Guarantee. It usually takes less than 30 minutes to set-up your RDP. Each order is setup within 1-4 hours. Paypal, Bank Transfers(India), Btc, PerfectMoney and Webmoney. We will try to solve your query within minimum timeframe. Request for a demo through mail ( rdpzone@gmail.com ), Support Ticket.